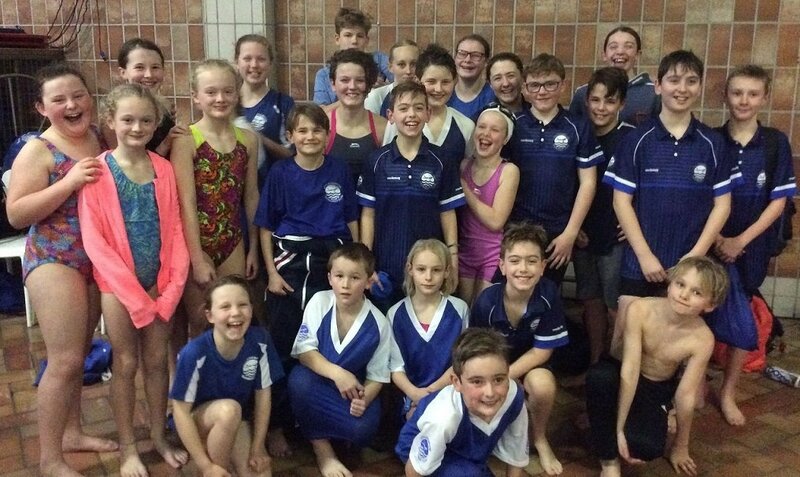 A fantastic well done to all of our swimmers who competed at the weekend in what proved to be quite a tough B team gala. The children all had fun and enjoyed the gala. They were a credit to the Club. There were many great new PBs, but what really impressed me were some of the skills and technique I saw. Both Georgia and Abi’s backstroke stood out, being technically superb – lovely hand entry, great press on the water and great rotation with excellent alignment. This is something we work on a lot with the swimmers and will always reap benefits if they put this into practice when they race as Georgia and Abi did. We didn’t have any disqualifications, which was great news (though I did spot a couple which should have been!). Our coach & timekeeper Mel was pleased that all the finishes were legal too. As this is a friendly development gala I always put in swimmers who don’t usually get selected for A team galas and, as several found out, I will often put swimmers on events they may not chose to enter themselves! I also share events out fairly. As a coach these galas are an excellent way for me to assess how swimmers are progressing and they are a chance for the swimmers to try out what they have been taught in a competition. I was pleased that most stayed to the end, as is expected for a team gala. It was good to see them applaud the other teams – and give a great cheer for us even though we finished last (one team has to!). Thank you to all our lovely helpers: Mel, Andrew, Dean, Kim and Louise.